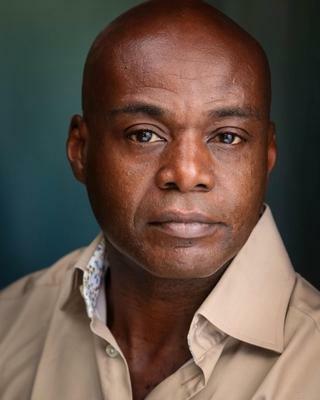 I have Worked as a professional actor for 24 years during this time I have been fortunate to work in all areas of the industry and in many different countries. I am a very quick learner and versatile having spent my fomative years in travelling different countries. I won a Silver Bear for Best Actor at the 1991 Berlin Film Festival for the role of Mr Johnson in the film of the same name. I ran a Restaurant for many years I DJ.